Don’t waste your time searching numerous websites to find the most desirable SE Calgary homes for sale. 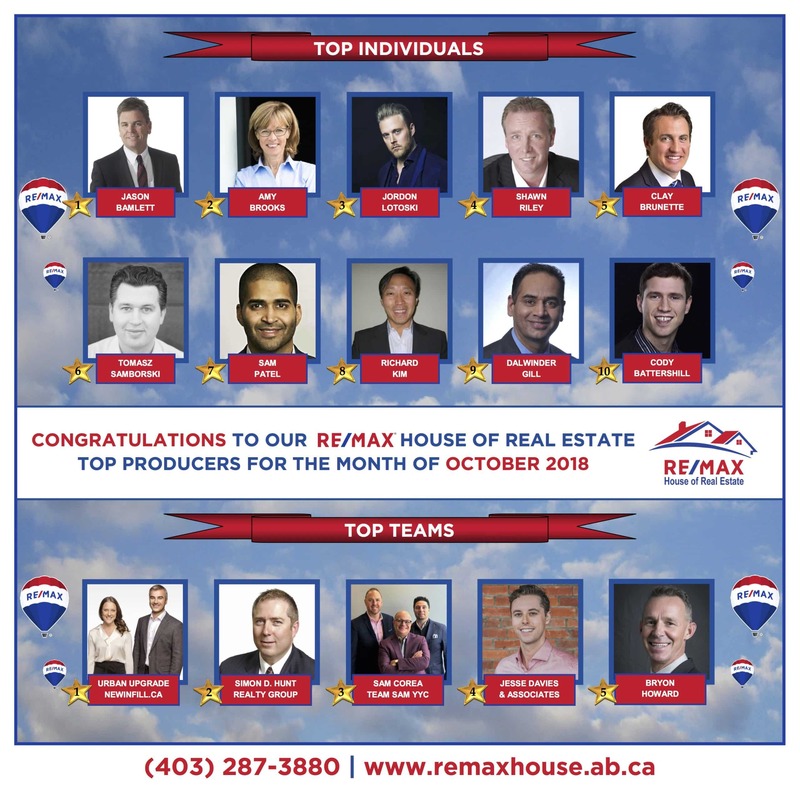 As your dedicated Calgary real estate agent and licensed broker, we take great pleasure in showing you the most affordable or luxurious homes for sale in SE Calgary. Browse the featured listings below or contact us to schedule your viewing. We have found a total of 512 listings, but only 500 are available for public display. Please refine your criteria, in order to narrow the total number of matching listings. If you’re searching for your dream home, take a look at our SE Calgary homes for sale. Our Certified Condo Specialists and licensed Calgary real estate agents have over 10 years of experience helping buyers find the perfect Calgary townhomes for sale or Calgary condos for sale. You deserve nothing but the best and we strive to deliver nothing but the best. Let's work together to find that perfect home.